Ingredients are subject to change. For an accurate listing of ingredients, please refer to your product packaging. I suffer with highly reactive skin and have found it difficult to find products that don't make me break out into hives. 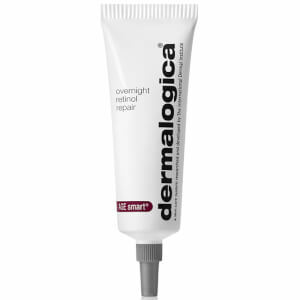 I received a sample of this oil with another Dermalogica purchase, and have fallen in love with it. I mix it into my moisturiser and it leaves my skin hydrated and dewy. I have received many positive comments about my skin and how 'young' I look. Highly recommend!